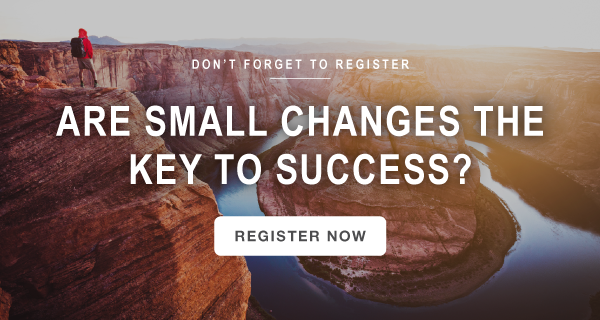 Recorded Webinar: Are Small Changes the Key to Success? Couldn't join us on June 21st? That's ok. We've got your back. The recorded webinar is now available. You've heard it before. Small changes like taking the stairs or parking further away can lead to big results. But is it true? We measured the impact of incremental lifestyle changes on physical health to find out. Want to apply these strategies to your program? Talk to one of our consultants today.